In today’s episode, we’re going to talk about defense mechanisms and I will give you my 5 tips on how to stop taking things personally, learn to let go and enjoy your life. 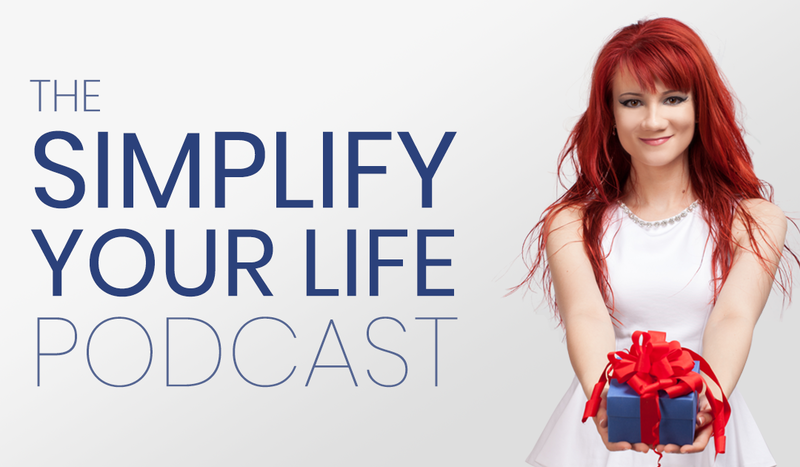 Make sure to subscribe to the ‘Simplify Your Life’ podcast, so you don’t miss out on my best ways to make everyday life better, simpler and more fulfilling. Thanks for listening! Until next week! Episode 45: 4 Myths About Marriage – Debunked! Episode 41: Obsessed with Googling Symptoms? Meet Cyberchondria.